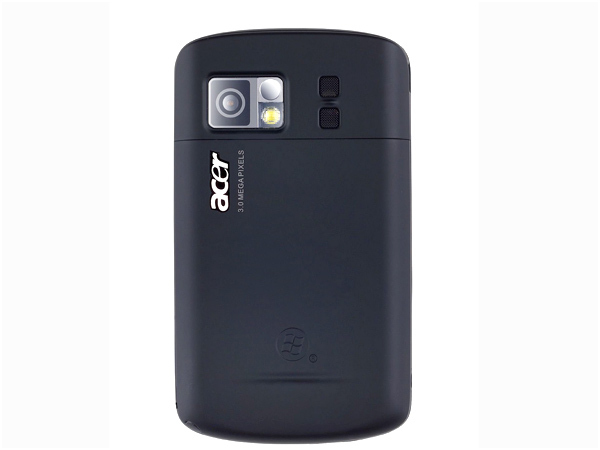 Find about Acer Dual SIM Mobile phones along with their price, features and specifications. 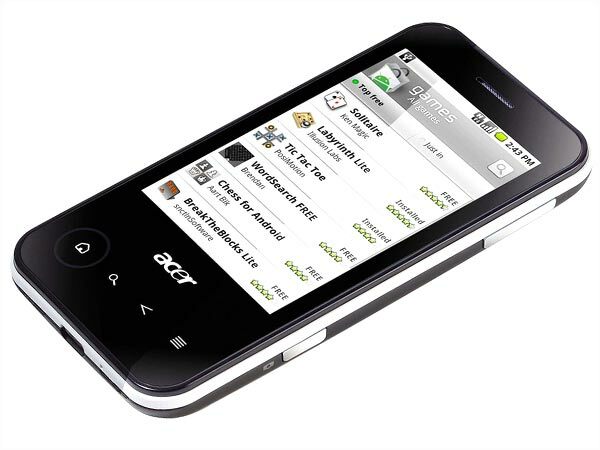 Acer Dual SIM mobiles offer customers the convenience and ease of using two SIM cards on a single acer mobile phone. 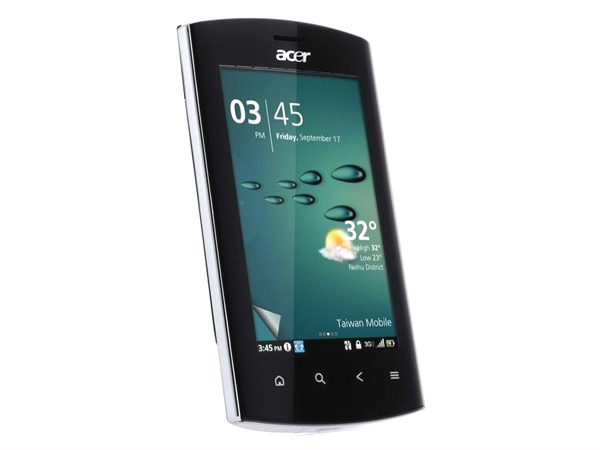 You can explore various features, specifications and price of various Acer Dual SIM mobile phones. Acer Liquid Metal is a super-slim powerful Android based Touch Screen Smartphone. Read the review to know more about the latest features, specifications and the price in India for this mobile phone.